Acrylic Rose ring White from Paris with Love. 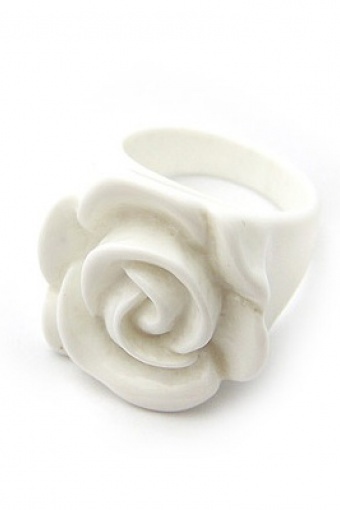 Real retro acrylic ring with white rose. This ring makes every retro outfit complete!